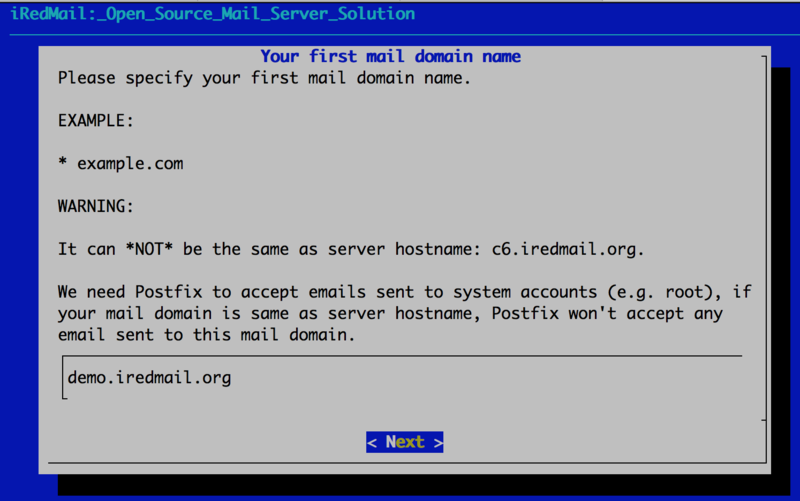 A FRESH, working RHEL or CentOS system. Supported releases are listed on Download page. 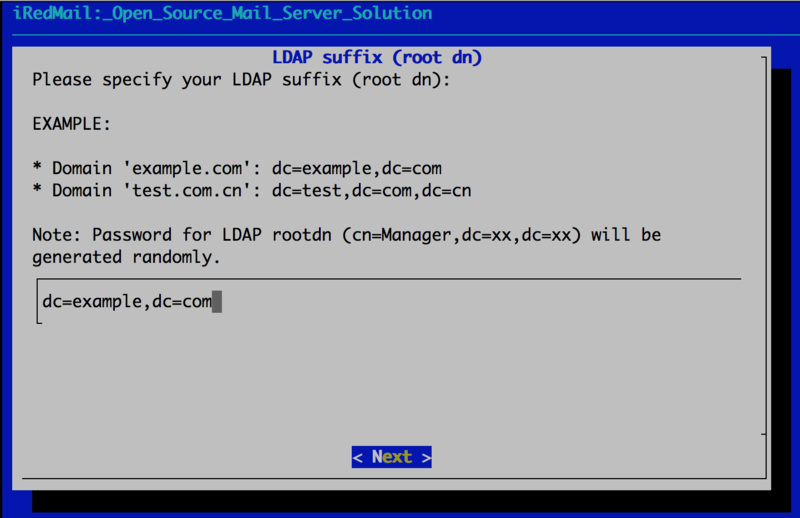 Verify the FQDN hostname. If it wasn't changed, please reboot server to make it work. 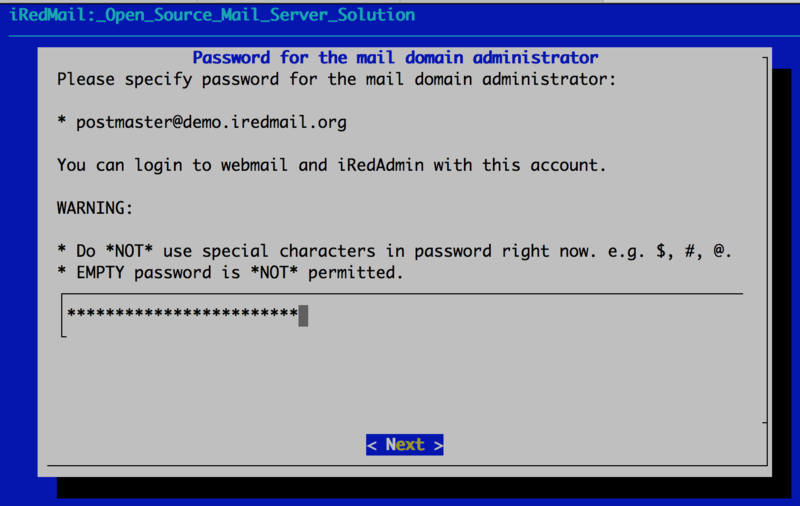 iRedMail doesn't work with SELinux, so please disable it by setting below value in its config file /etc/selinux/config. 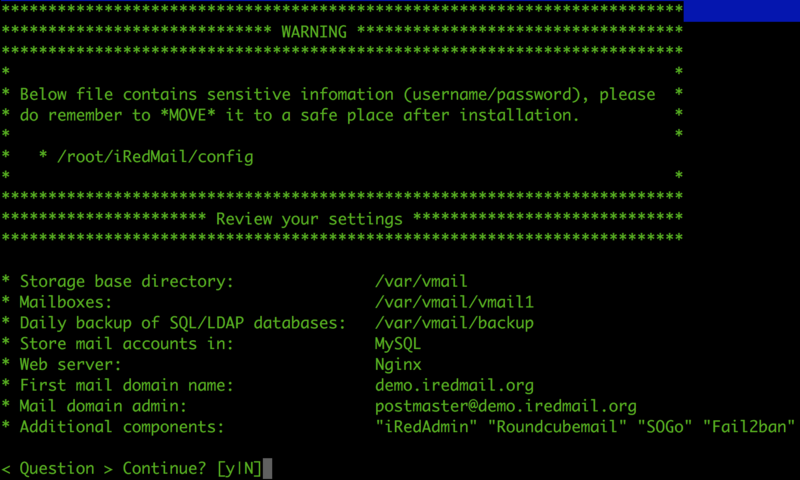 After server reboot, SELinux will be completely disabled. enable CentOS/Scientific official yum repositories and epel repo. DISABLE all other third-party yum repositories to avoid package conflict. 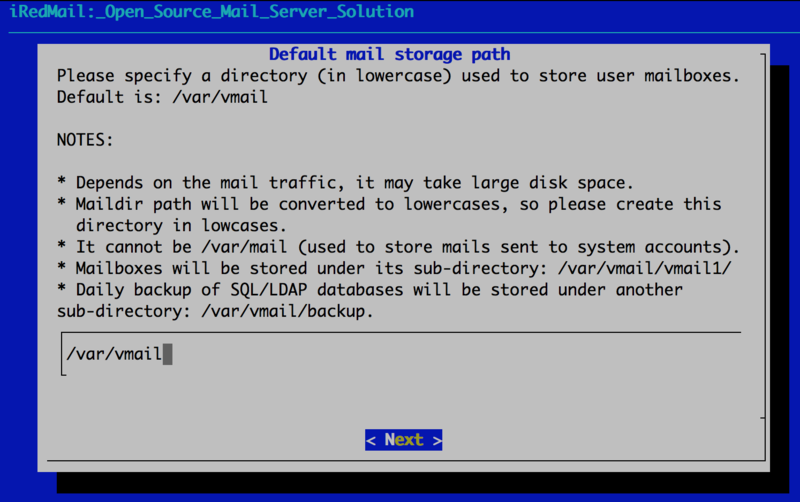 enable Red Hat Network to install packages, or create a local yum repository with DVD/CD ISO images. 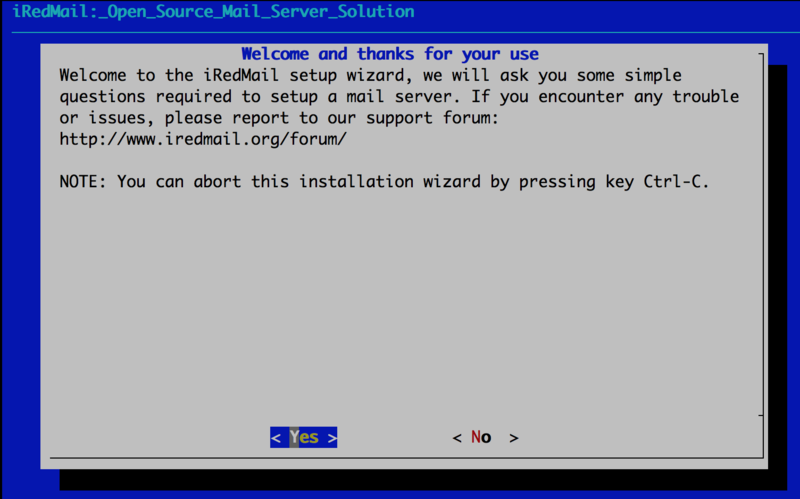 Since official RHEL/CentOS and EPEL repositories don't have all required packages with the needed features, iRedMail team has built these packages and made them available trough the iRedMail repository enabled by default at installation time. You can view all available packages here, please check README and ChangeLog files under each directory for more details. 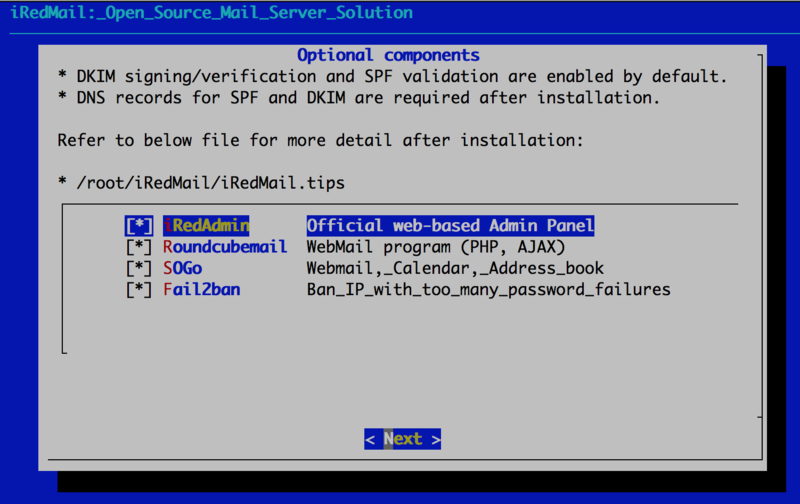 Source RPMs (srpm) used by iRedMail team to build the binary packages are available here.